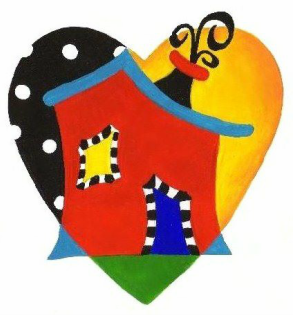 For almost 30 years, the Baldwin County Child Advocacy Center has been providing a host of services and resources for child victims of sexual abuse and severe physical abuse and for their supportive, non-offending family members. These services are conducted in a home-like environment offering children who have been victimized the safety, comfort, and support vital to their healing. Our main location is in Summerdale, Alabama, and we also have a satellite office in Bay Minette. The Baldwin County Child Advocacy Center serves hundreds of children and families each year. Check out our site to learn more about our important mission.